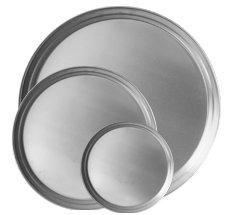 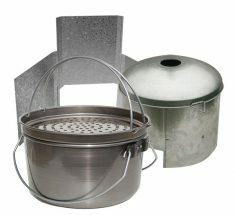 Cake tins to baking trays, Southern Metal Spinners can provide you with high quality Commercial Bakeware. 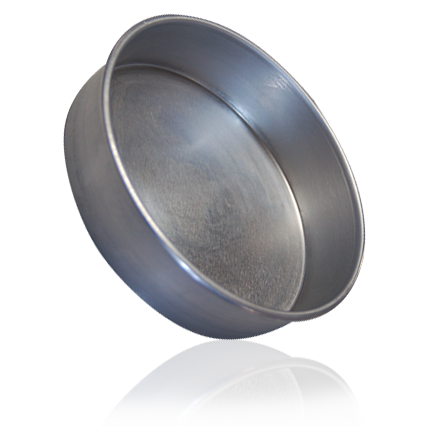 Whip up perfect cakes and pastries with the right kind of bakeware and baking accessories! 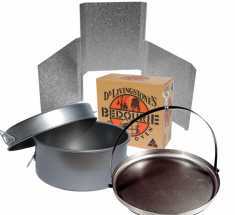 Contact us today to make an order.